We obtain free quotes from Pride Packing. “Pride” is located in Sargent, Nebraska. Pride Packing offers professional packing. Pride Packing uses YRC, Greyhound, and UPS. Furniture appropriately packed takes time! Most furniture items leave within 3 to 14 days. All Shipping is Third Party! We monitor packing workmanship quality in Sargent. We handle all the details when you choose Pride Packing! Buyer selects Pride Packing as their shipper. If purchasing directly from EARTHJUNK, you pay once. Buyer uses their own shipper. Buyer pays the freight company they have selected. Buyer’s shipper picks up at Sargent, Nebraska 68874. EARTHJUNK’S paperwork is signed by your shipper prior to leaving the building. Pride Packing is not involved in the process. 1. FULL DISCLOSURE of freight circumstances so there are no surprises. Arrival at your local terminal varies from 7 to 30 days. Stated UPS shipping charges are for the 48 contiguous states. 2. COMMUNICATION We make every effort to inform the customer. We take the time to disclose details that make shipping furniture unique. We personally call buyers when the area trucker takes Pride Packing’s freight to the national carrier. We recommend Buyers check email regularly after purchase. 3. A PASSION for PERFECTION We oversee all operations done in Sargent, Nebraska. We process orders promptly. Pride Packing takes the purchase as soon as the buyer pays. Pride Packing immediately packs the item so it leaves on the next truck. We inspect & check the quality of the packing. Packing operations take place in the entire North Wing of the Sargent District Hospital. The North Wing is 4 times the size of any franchised shipping store found in cities. We renovated the North Wing into a packing site custom designed specifically for furniture. This enormous area features state of the art equipment. In the beginning, we packed out of a garage with makeshift supplies & limited space. We quickly learned furniture requirements are different from general merchandise if it is to arrive in one piece. 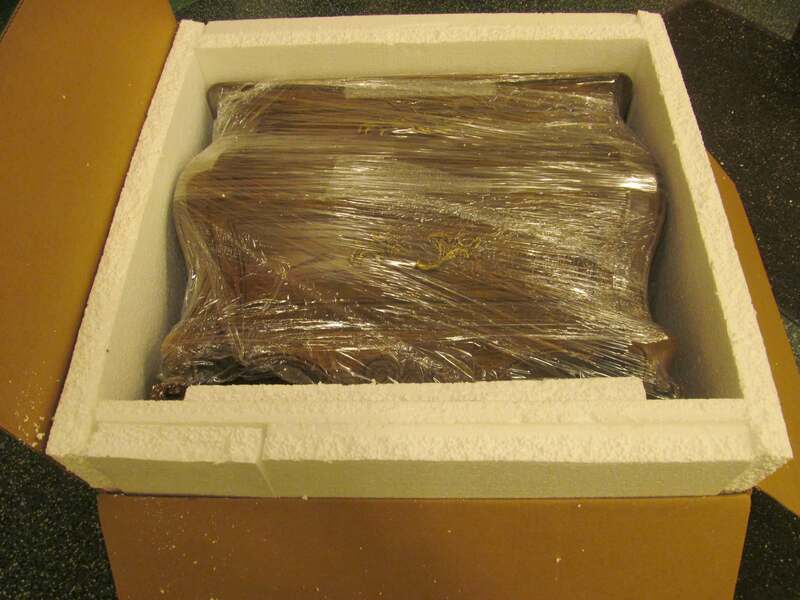 Over years of packaging, we have designed shipping strategies exclusively needed for furniture. We are proud to announce Pride Packing has our seal of approval. Pride Packing prepares purchases in the former Surgery & Delivery rooms with surgical precision. The trucker loads Pride Packing’s carefully prepared furniture where ambulances previously unloaded patients. Pride Packing handles, moves & packs furniture as if it were human in nature. 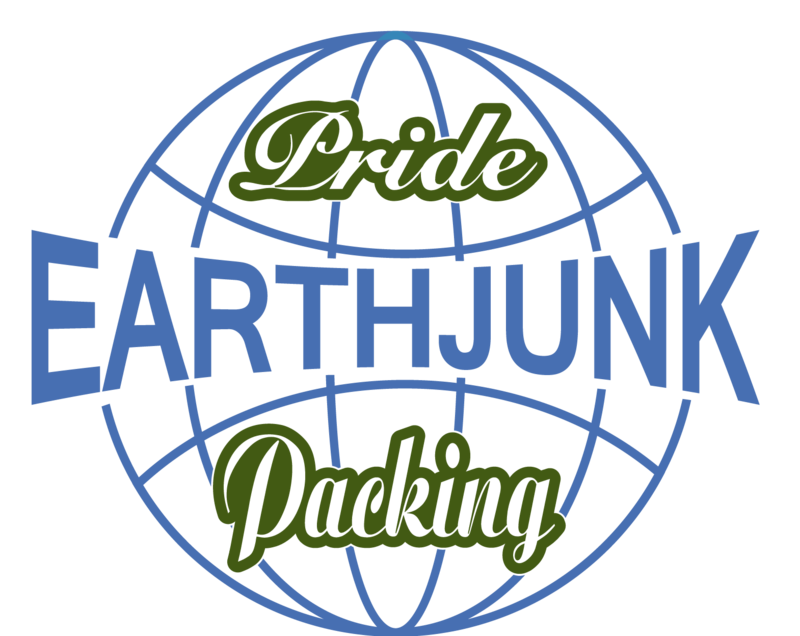 We believe the EARTHJUNK & Pride Packing difference is why most customers are repeat buyers. When customers purchase from Earthjunk, they are supporting hard working Nebraskans & the economy of a small town. We have many others depending on the success of this online business. We respectfully request buyer feedback reflects what we do, not factors we are unable to control. Your business is always appreciated. Shipping furniture is not easy. Furniture is completely different than shipping small items or unbreakable products. Furniture appropriately packed takes time. Most buyers are unaware of the labor and time involved in preparing furniture for safe arrival. Large furniture items like china cabinets take 8 to 14 hours to prepare. The minimum packing time for a straightforward rectangular piece of furniture is 2.5 hours. Handling furniture is labor-intensive and time-consuming. Shipping has many factors that we are unable to control. We have no control over the area trucker that takes freight to the national shipping company, shipping transit time, the national company or their employees working in your state. Circumstances that influence time include the high cost of diesel, the remote area in which we live, the truck requiring a full load to travel to the national carriers. Other businesses do not want us telling them how to run their company. We do not own a semi or any shipping companies. All shipping is Third Party. We monitor the quality of workmanship in Sargent. Pride Packing is our local Furniture Packing Expert. When packing takes place locally, we are able to assist the customer by being actively involved. Pride Packing consults with us and implements our professional advice. Buyers that upgrade to the PROTECT IT option give their furniture the ultimate protection in which to travel across the USA! Buyers that wear a seat belt when driving may want their furniture to be held in place with the PROTECT IT wall. Send a note, we would love to hear from you. Please support EARTHJUNK! Like, Share and Follow us on Facebook. Nice comments appreciated!